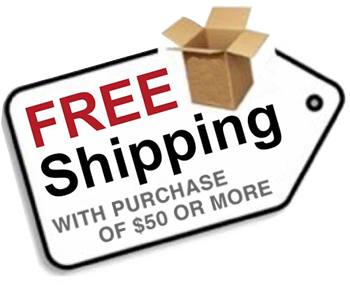 A pressure is built up in the volute case and discharge of a pump when it is working. If this pressure does not exist, there is a problem within the pumping system. 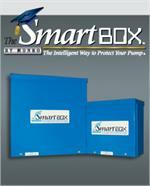 The SmartBOX ™ monitors this pressure through the use of a pressure sensor located on the discharge side of a pump. At the beginning, or anytime during a zone cycle, if water is not available the pressure will drop within the pump and the pressure sensor will signal a time delay to begin counting. If pressure has not recovered over the timer cycle, the pump shuts down to save itself before damage occurs. The resetting of the pressure sensor is automatic. The next cycle after an electrical signal shut down will have the same opportunity to build pressure. Since the sensor measures lack of pressure, as long as the pump is able to rebuild and maintain pressure, the pump will be allowed to run normally. Completely automatic and hands-free pump protection. Bridges the gap between 24 volt lawn controllers and 110/220V pump motors. 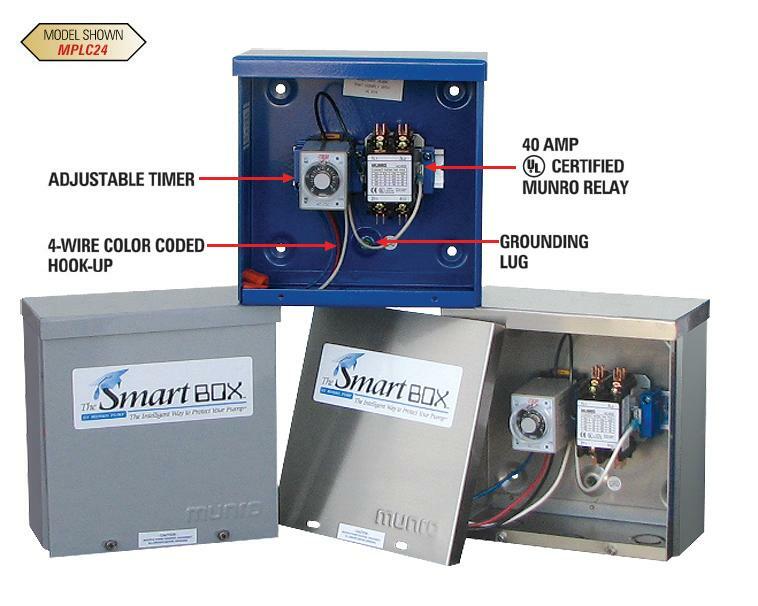 Serves as a pump start relay plus offers pump shut-down protection if source water is not available.